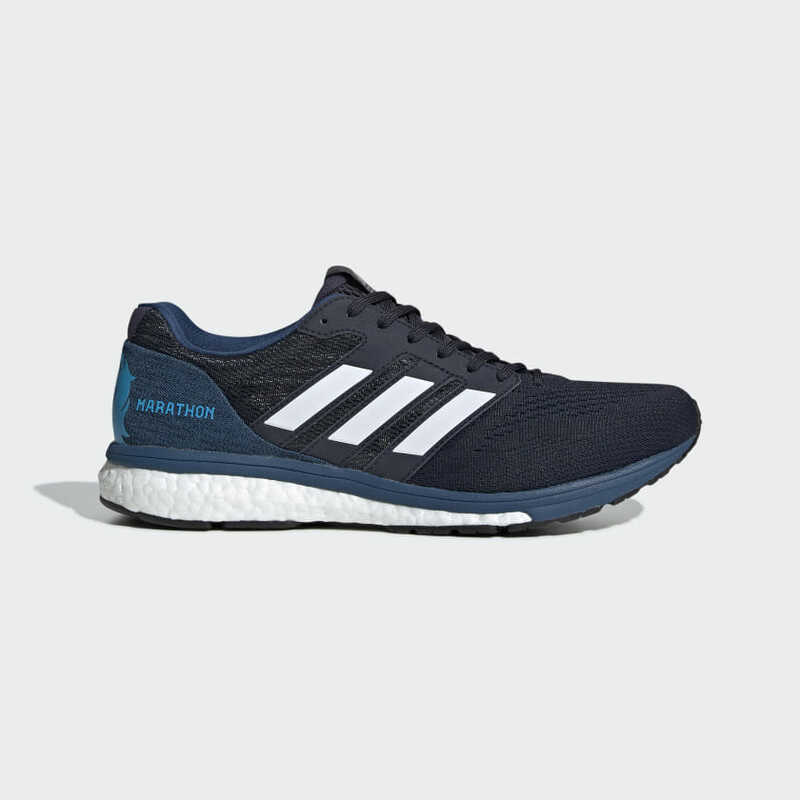 LIGHTWEIGHT RUNNING SHOES DESIGNED FOR BOSTON MARATHON® TRAINING. Accelerate toward your Boston goals. These neutral running shoes were crafted by master Japanese shoemaker Omori for long-distance training. 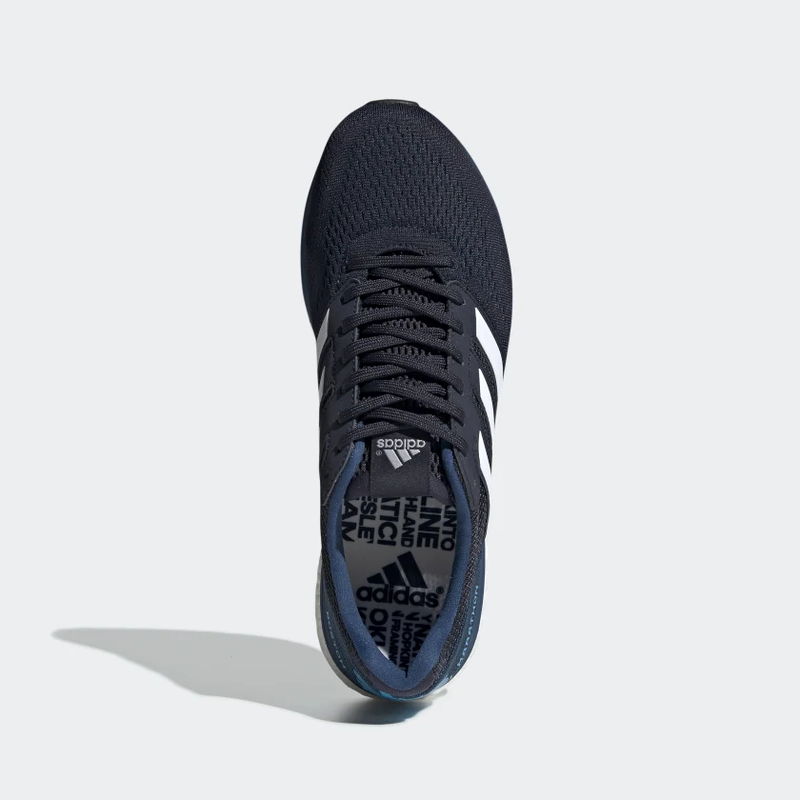 They have a breathable mesh upper with a precise fit to support your fastest runs. 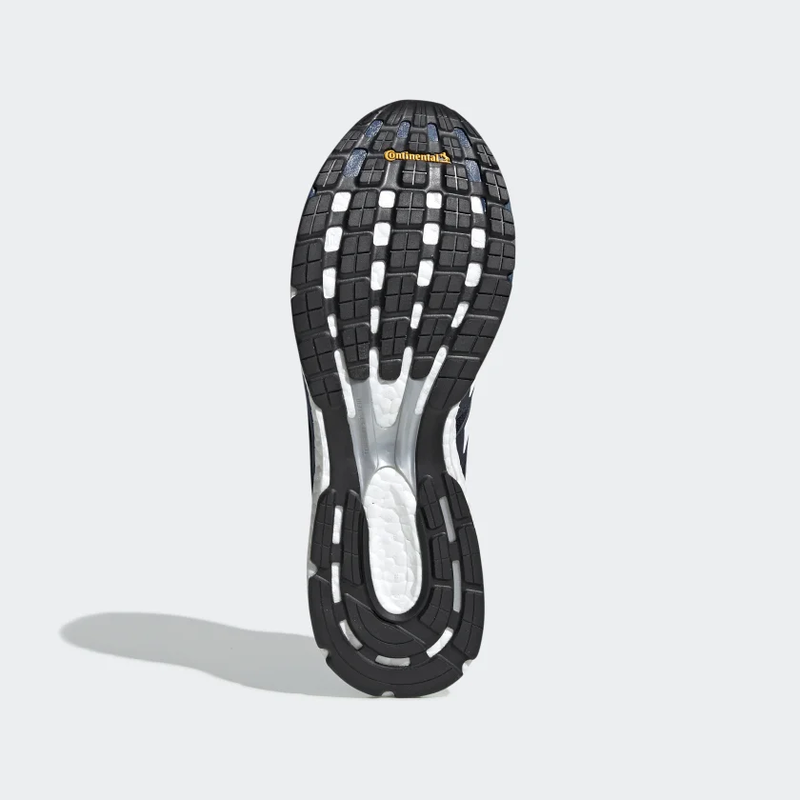 Responsive cushioning returns energy with every step. 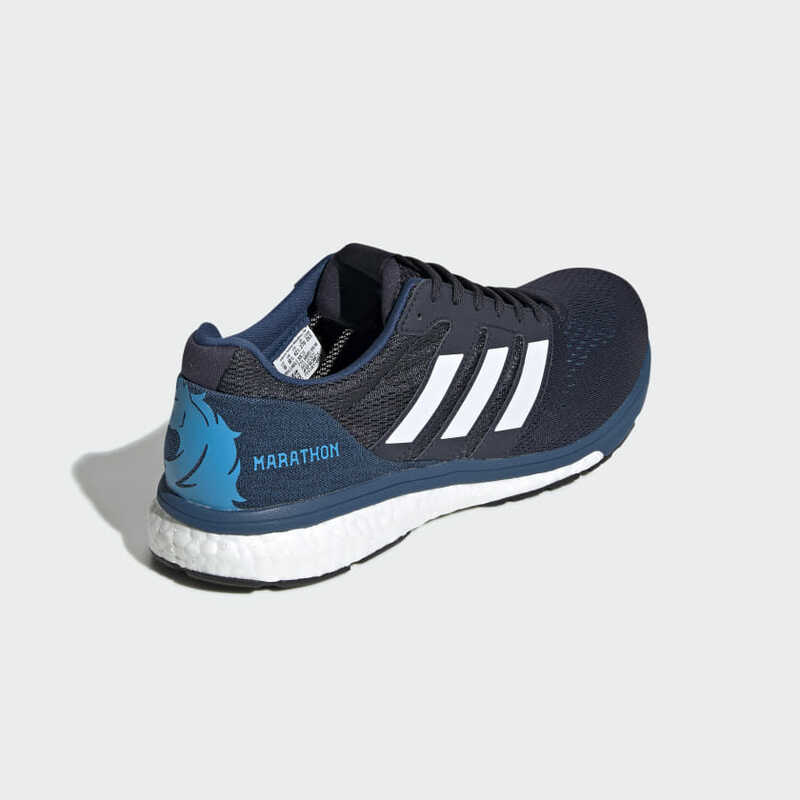 The Boston Marathon® unicorn on the heel reminds you why you're training. Find these limited shoes at Fleet Feet Old Town exclusively for $120.